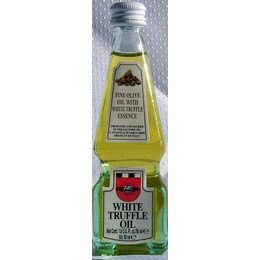 Olive oil blended with the most intense aromas of the white truffle. Imported from Italy 1.8 Fl. Oz. This is a great size for a sample of this product, it will make a great gift as well.